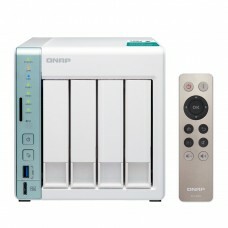 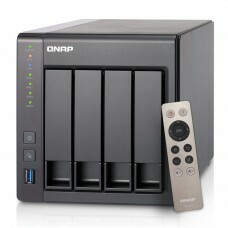 Compact, near-silent, and versatile, the 4-bay M.2 SSD NASbook TBS-453A is ideal for office meetings.. 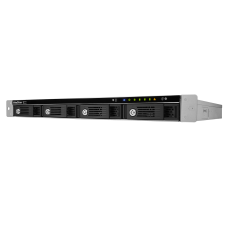 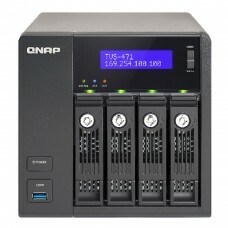 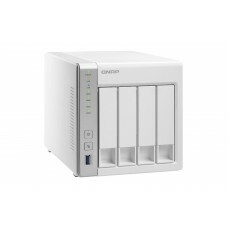 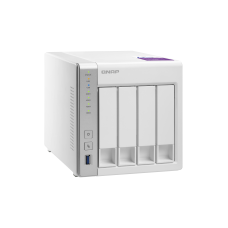 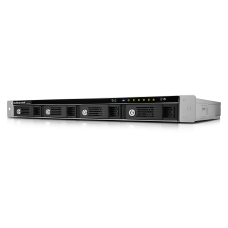 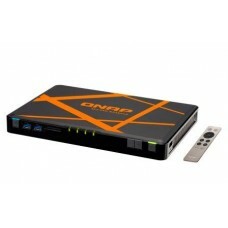 The TS-431P is a powerful yet easy-to-use network storage center for backup, synchronization, remote.. 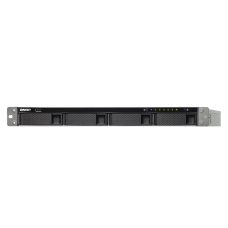 The TS-451A provides the innovative USB QuickAccess port that allows you to quickly complete the fir..
Powered by the Intel ® dual-core processor and 4GB of memory, the VS-4108 Pro+ delivers high perform..
Powered by the Intel ® dual-core processor and 4GB of memory, the VS-4112 Pro+ delivers high perform..
Powered by the Intel ® dual-core processor and 4GB of memory, the VS-4112U-RP Pro+ delivers high per..
Powered by the Intel ® dual-core processor and 4GB of memory, the VS-4116 Pro+ delivers high perform..
Powered by the Intel ® dual-core processor and 4GB of memory, the VS-4116U-RP Pro+ delivers high per..
QNAP VioStor CMS is a Linux-embedded turnkey solution to centrally monitor, manage, and configure di..